Located north of Center City, Northern Liberties is a former industrial area that is now one of Philadelphia’s hottest neighborhoods. Northern Liberties is easy to get to by SEPTA or car and parking is no problem. Northern Liberties is extremely walkable and bikeable thanks to the Liberties Walk pedestrian mall. Northern Liberties blends live-work-play with locales like The Schmidt’s Commons, fifteen acres of residential buildings, retail, cultural, office and coworking space. Northern Liberties is home to some of Philadelphia’s best dining, bars, shopping and art galleries. 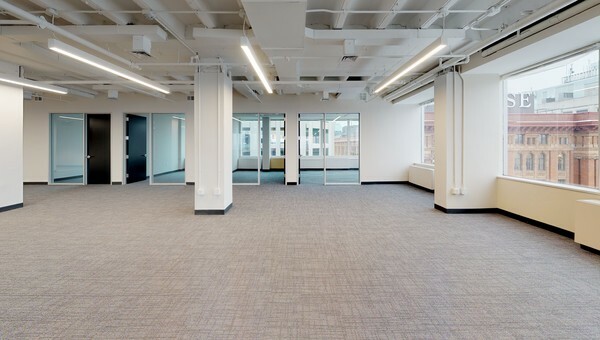 Many young startups and entrepreneurs lease office and coworking space in the new construction of Northern Liberties. 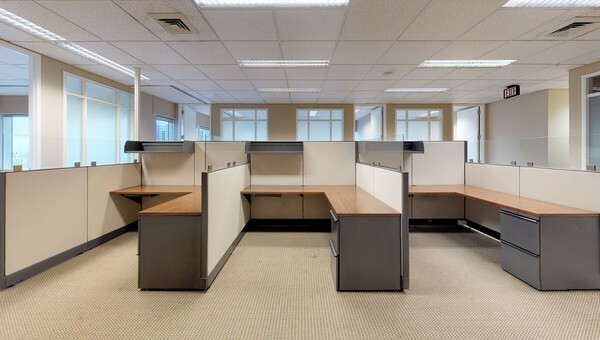 If you’re a small business owner looking to be part of a vibrant, entrepreneurial community, check out office and coworking space in Northern Liberties. 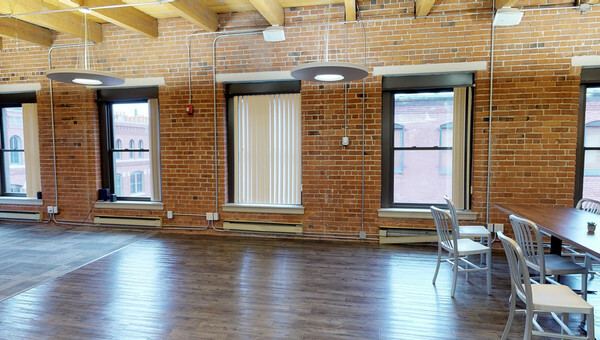 Use Truss to rent your next workspace in Northern Liberties. Answer a few questions and in two minutes flat you’ll have access to personalized listings, all within your budget. Truss’s listings include all-in pricing, so there won’t be any surprises. Your Truss broker will even help you negotiate. 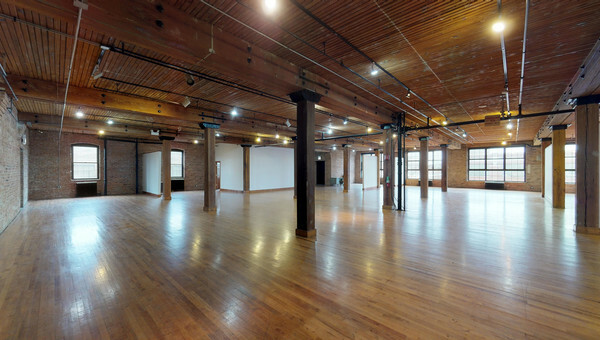 Start your search with Truss today and lease amazing space 60% faster.